Once in a while, pretty often to be exact, I get into the Afternoon Tea mood. 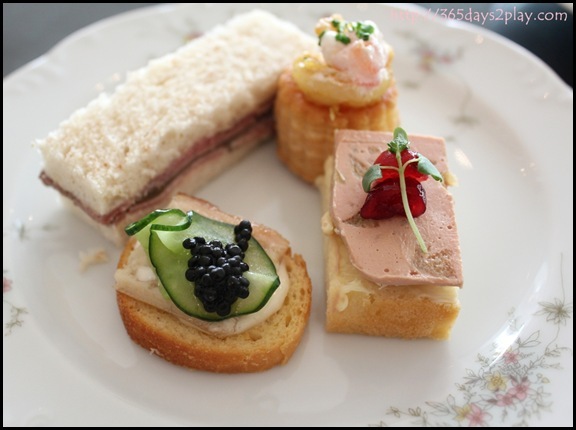 There’s only so few places in Singapore where you can get really nice English Afternoon Teas. The more “unlocal” and “Tai-Tai” the place looks, the better. Don’t get me wrong though, the prices are not exorbitant. 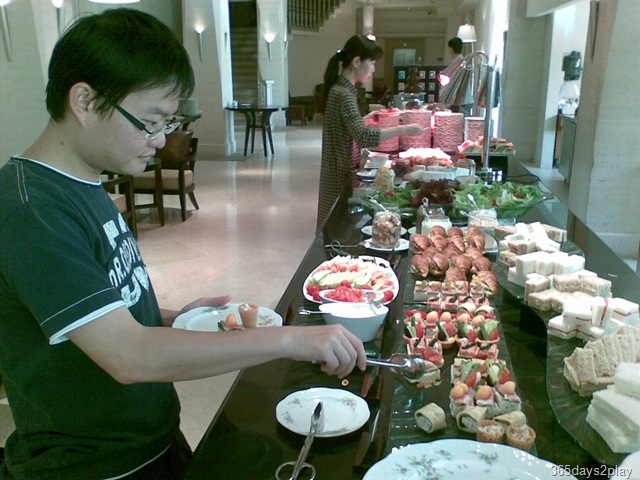 At about $38+++ per person for a buffet style Afternoon Tea, anyone can pretend to be a Tai-Tai for a day without breaking the bank. My 2 favourite places to indulge in good Afternoon Tea is at the Shangri-La Rose Verandah and Goodwood Park’s L’Espresso. I hadn’t been to L’Espresso in a very long while, so today, to celebrate YJ’s birthday, we decided to go there. 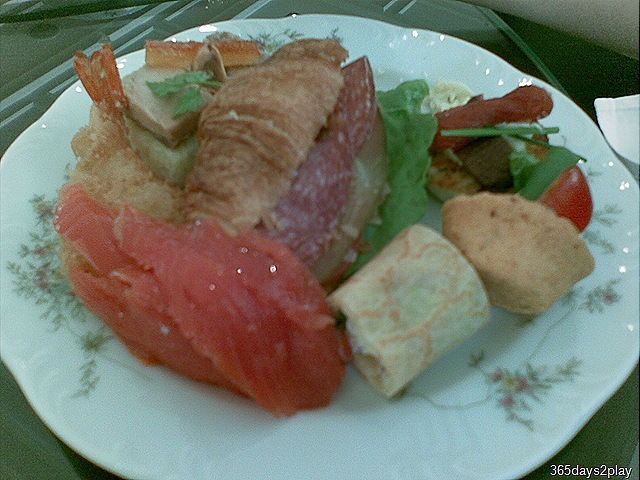 The canapes were really dainty and pretty looking! It was a pity that I didn’t have my DSLR with me. The pictures below don’t do justice to the food! On the other hand, many of the patrons there were snapping away with their DSLRs openly. There was a time where taking pictures was done discreetly for fear of looking like a fish out of water. But nowadays, everyone has a good camera and everyone wants more photos for their food blogs. On the whole, I still prefer Shangri-La Rose Verandah for its more value for money spread, the 101 teas, superb service and delicious scones. The L’Espresso really lost points today for its inattentive staff. There was never anyone nearby whenever we needed our pot of tea refilled. 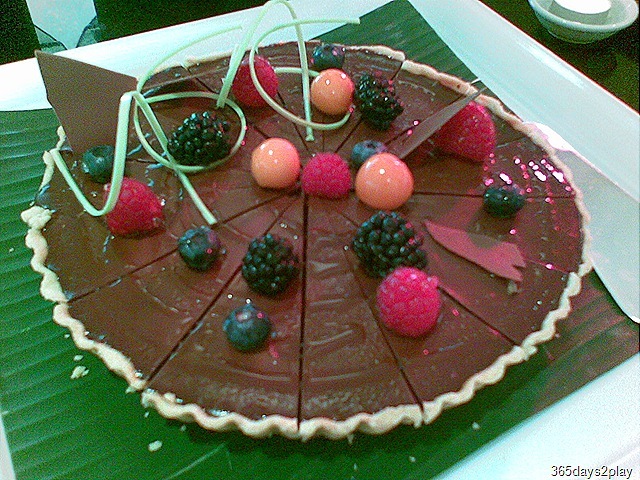 L’Espresso’s saving grace is its pretty food and unlimited servings of Haagan Dazs ice-cream. Click here for Goodwood Park L’Espresso website. Click here for Shangri-La Rose Verandah website. 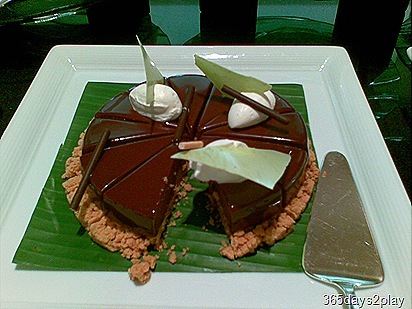 22, Scotts Road, Singapore 228221. I just realized there are so many sandwiches here…I would love this buffet! Next time I am heading here. The HD ice cream you mentioned has enticed me too! Hope they open on weekdays as well.